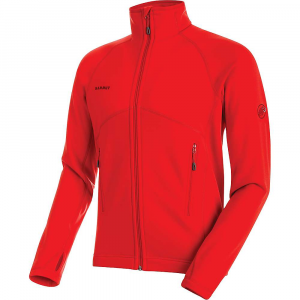 The Mammut Men's Aconcagua ML Jacket is a magnificent midlayer to mountaineer in. Its Polartec Power Stretch fleece ensures freedom of movement on the mountains, and it wicks moisture and dries quickly for sweaty ascents. 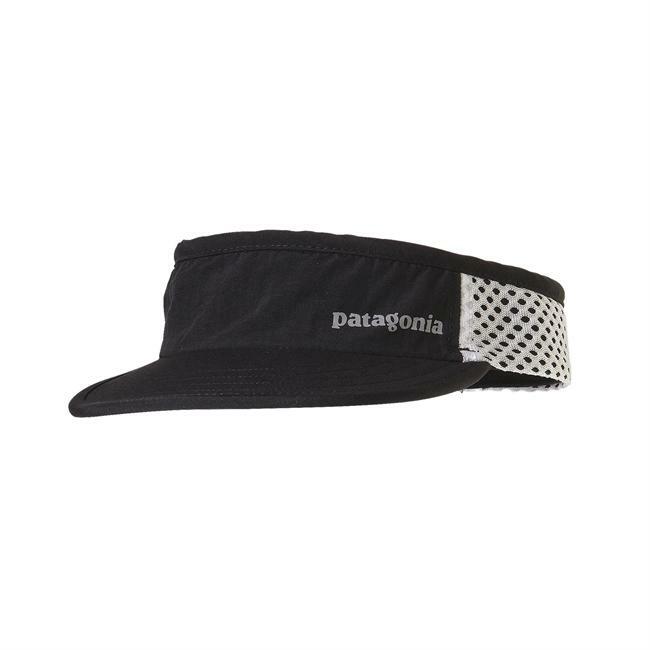 The exterior is surprisingly abrasion-resistant so you can wear it without a shell. 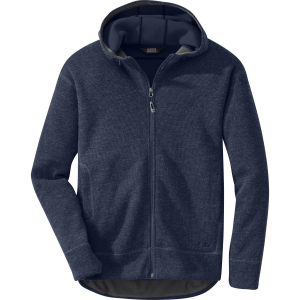 The thumbholes keep a secure fit when you're layering. 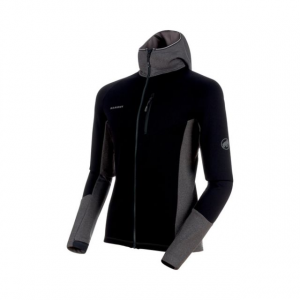 Mammut Men's Apparel Clothing Aconcagua Midlayer Jacket - Men's Black S 1014003200001113. 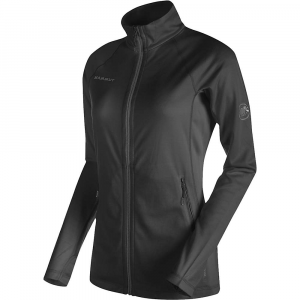 The Aconcagua Jacket is made from Polartec Power Stretch ProTM material and is the ideal technical solution for mountaineers looking for a lightweight insulating fleece. The quick-drying material has a nylon surface and is abrasion-proof. 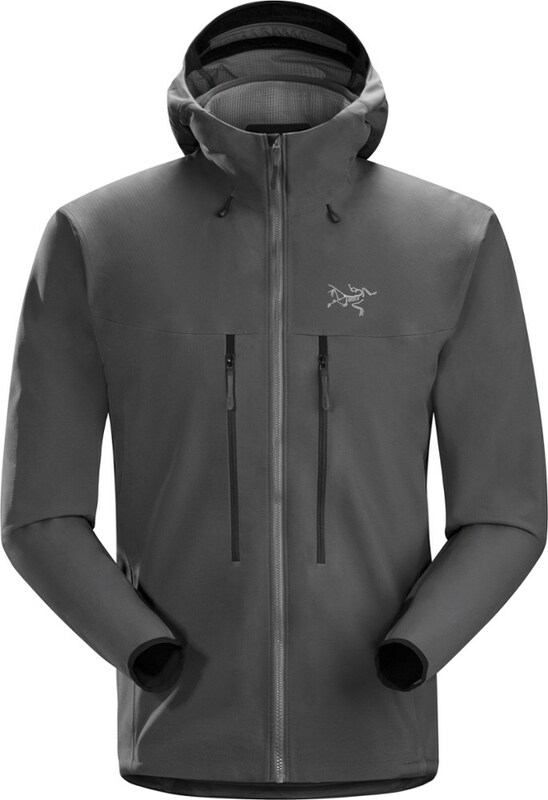 The jacket also features two backpack- and climbing-harness-compatible zipper pockets.